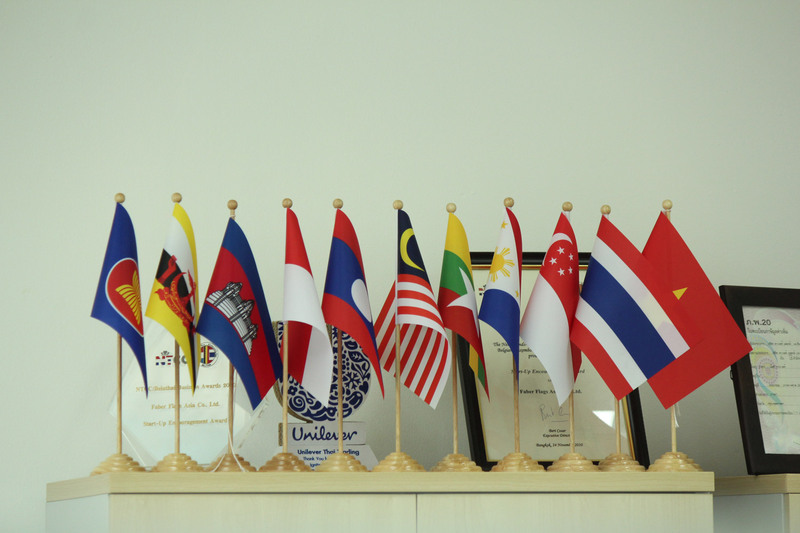 Table Flags - FaberFlags Asia : Leading Global Supplier of Textile Signage for Marketing! 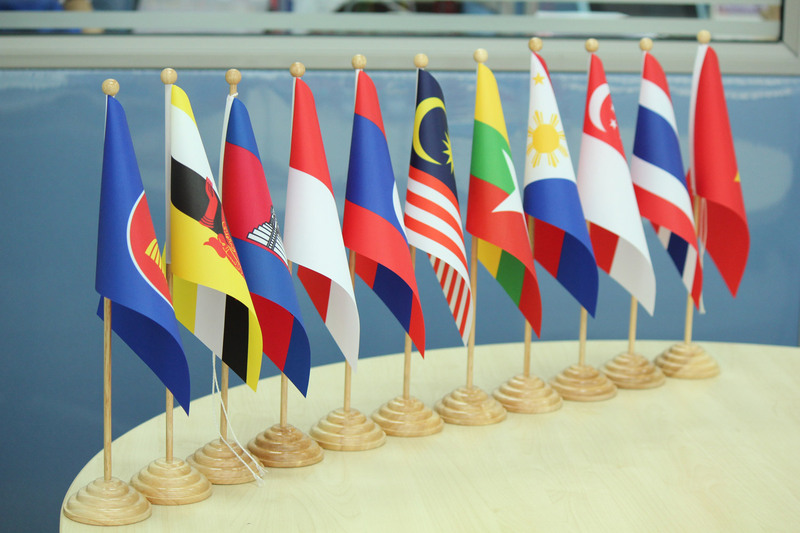 Faber Flags Asia offers corporate table flags and country table flags as per your requirement. 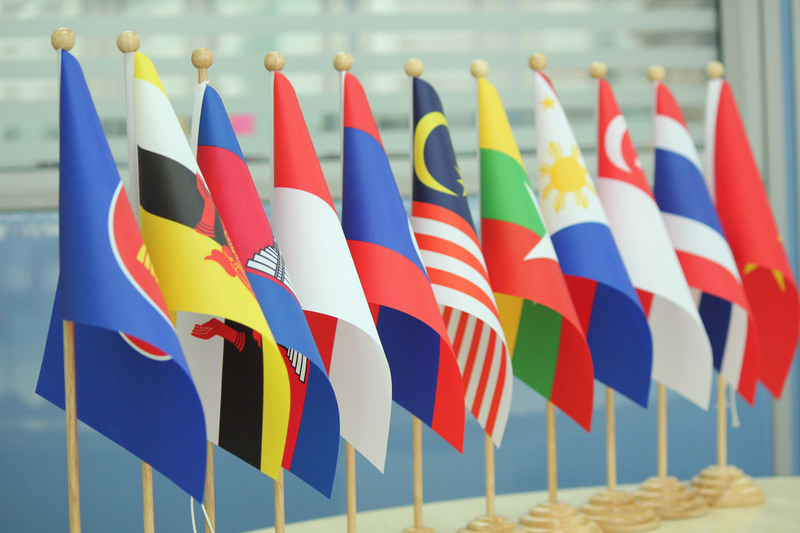 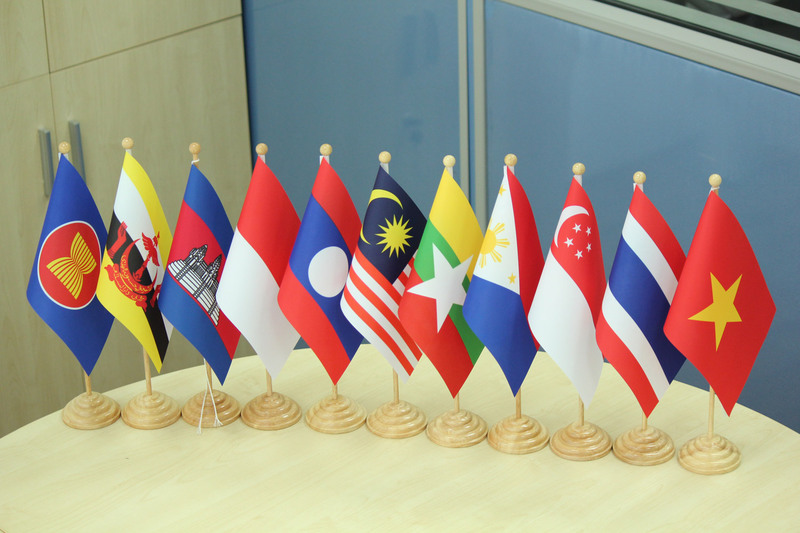 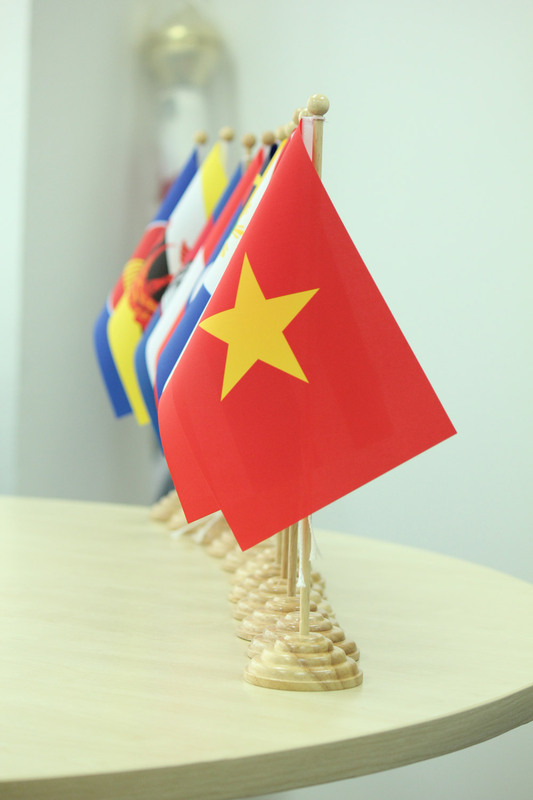 Our best-selling set comprises of all 11 flags of the ASEAN region (10 national flags and 1 ASEAN flag).